Star Wars: Episode IX has officially wrapped principal photography, and it was certainly an emotional occasion for much of the cast and crew. Production wrapping on Episode IX marks the end of an exciting era: the sequel trilogy. 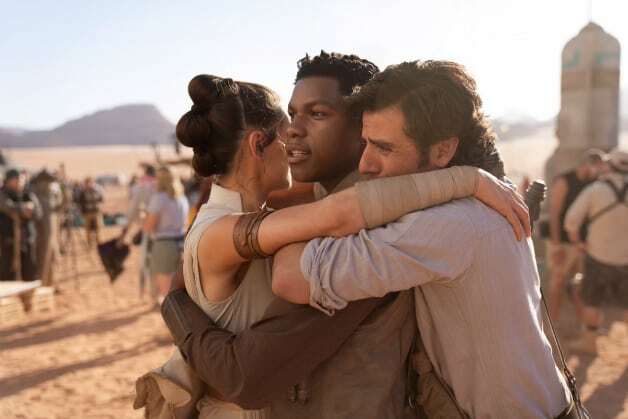 Co-writer/director J.J. Abrams celebrated this occasion by sharing a touching photo of our heroes Rey (Daisy Ridley), Finn (John Boyega) and Poe Dameron (Oscar Isaac) sharing an embrace on a desert setting. Amidst all of the tears shed among fans seeing this touching image of our heroic trio together, many were interested to see that Rey is sporting a hairstyle similar to how it was portrayed in Star Wars: The Force Awakens. According to MakingStarWars.net, there is a specific reason as to why Rey is sporting this hairstyle. According to their sources, Rey’s hairstyle is meant to match with the repurposed Force Awakens footage that General Leia Organa (Carrie Fisher) was also featured in. Due to Carrie Fisher’s passing in December 2016, Abrams, Kathleen Kennedy and the rest of the team at Lucasfilm decided to utilize unused footage of General Leia as part of the narrative of Episode IX with the blessing of Fisher’s daughter Billie Lourd. 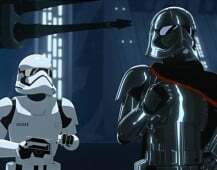 In true Abrams fashion, story details regarding Episode IX remain strictly under-wraps. Given that this will be the final chapter in the Skywalker Saga, Lucasfilm seems to want to double down on guarding all the big secrets and surprises until the film finally hits theaters this Christmas. From the looks of it, it seems like Episode IX will be an epic, exciting journey for our new heroes Rey, Finn, Poe and Rose among others as well as our antagonists Kylo Ren and General Hux just to name a few. After a bit of a rocky 2018 for the franchise and the fanbase, it sure looks like 2019 is shaping up to be an incredible year for the iconic galaxy far, far away. Directed by J. J. Abrams, Star Wars: Episode IX stars Daisy Ridley, Adam Driver, John Boyega, Oscar Isaac, Lupita Nyong’o, Domhnall Gleeson, Kelly Marie Tran, Joonas Suotamo, Billie Lourd, Naomi Ackie, Richard E. Grant, Keri Russell, Dominic Monaghan, Matt Smith, Mark Hamill, Anthony Daniels, and Billy Dee Williams. Carrie Fisher will appear as General Leia Organa through the use of previously unreleased footage shot for Star Wars: The Force Awakens. Star Wars: Episode IX will be released in theaters on December 20, 2019. 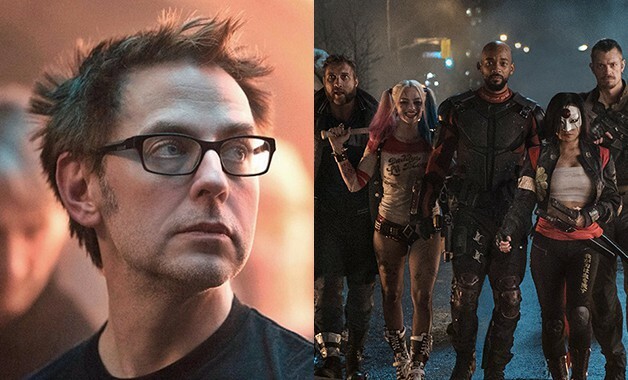 James Gunn is directing The Suicide Squad for Warner Bros. but that comes at a cost. When the first Suicide Squad was about to hit theaters DC fans were completely ecstatic. The trailers looked great and the feel of the movie was much different than the darkness that preceded it in Man of Steel and Batman v Superman: Dawn of Justice. 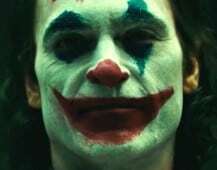 This movie was expected to be one of DC's biggest hits and it turned out to be one of the biggest let-downs of all time. Suicide Squad was bad and its reviews reflected that. 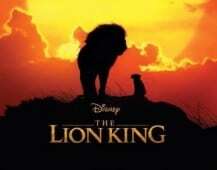 It was one of the only movies I've ever been upset at and it made me want to leave the theater. 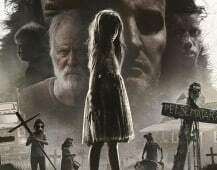 A sequel was announced because the film did well at the box office, going through a number of drafts until James Gunn was brought on to write it. 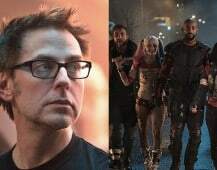 With James Gunn now officially set to direct The Suicide Squad, it looks like the film will be a bit of a soft reboot. Last night was a bit of a DC maelstrom of news. We got the release dates and official titles of Matt Reeves' The Batman and James Gunn's The Suicide Squad. 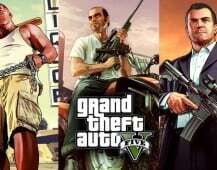 Both movies will be hitting theaters in Summer 2021. 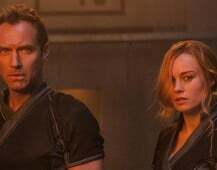 Throughout all of the chaos a small tidbit surfaced about The Suicide Squad: the James Gunn-directed film will be some sort of relaunch with new characters and actors. Here are the characters I think James Gunn should introduce in his Suicide Squad movie. Hit Next to view all of my choices. 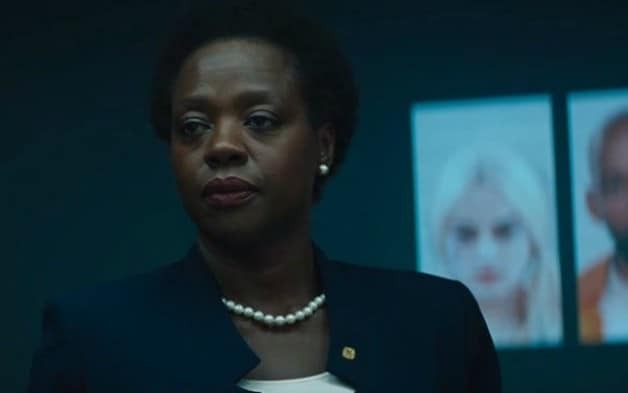 Warner Bros. and DC may want to reboot Suicide Squad, but it would be seriously dumb for them to recast Amanda Waller. Viola Davis was one of the saving graces of the first film and bringing her back is the smart thing to do. 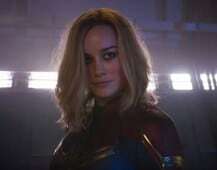 Amanda Waller is the one that puts the group together and she shouldn't be changed due to a new director. 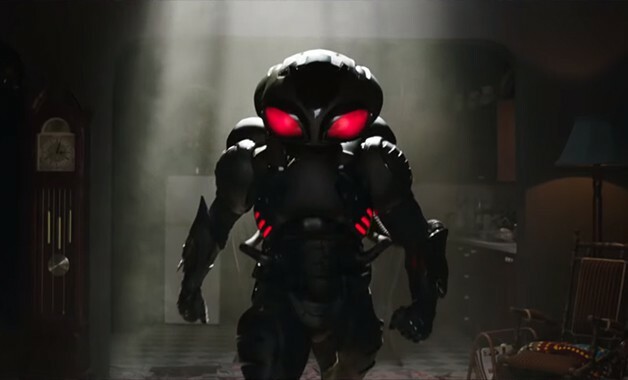 Yahya Abdul-Mateen II made his debut as Black Manta in Aquaman and he didn’t get much screen time. The Suicide Squad is the best place for Black Manta to receive some character development and for audiences to see him grow as a villain. Black Manta is a main squad member in the New 52 and I think James Gunn could do the character justice. Another bright spot from the first film: Will Smith as Floyd Lawton, a.k.a. Deadshot. 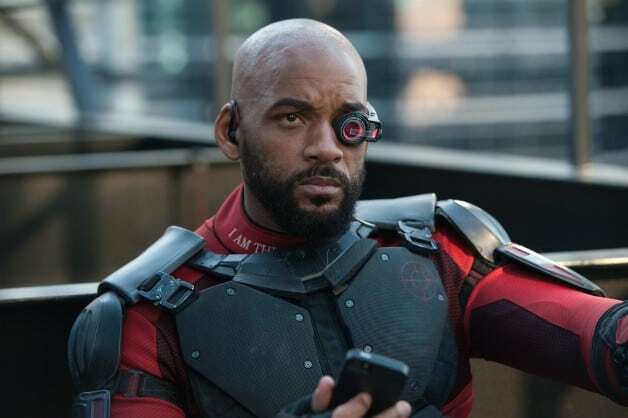 Will Smith is one of the most famous actors of all time and throughout every review of Suicide Squad his character shines. 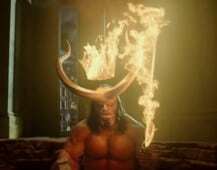 His charisma and screen presence dominated the film. 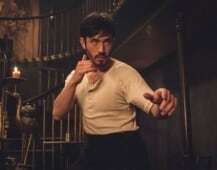 Not bringing Smith back would be sabotaging the sequel as fans will expect the actor to return following his great performance. 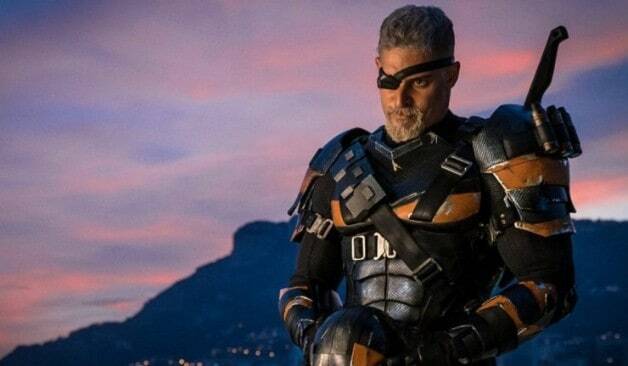 Joe Manganiello made his debut as Deathstroke in the post-credits scene of Justice League. 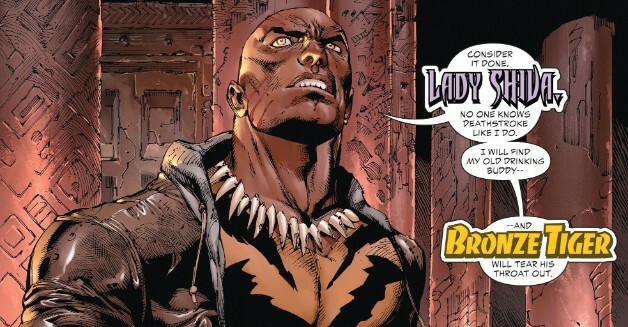 His character wasn't as eager for a team-up as Lex Luthor, but we could see the assassin enroll in the Suicide Squad. It could be great for Manganiello as his Deathstroke film has been put on the back-burner. This character is unlikely to show up in The Suicide Squad as she's being heavily utilized in The Flash series on The CW. 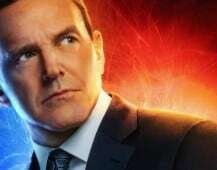 But, if James Gunn does get his hands on Killer Frost, I guarantee the character will not be a complete shitshow like in the series. Hopefully the director can make Killer Frost as villainous as possible. 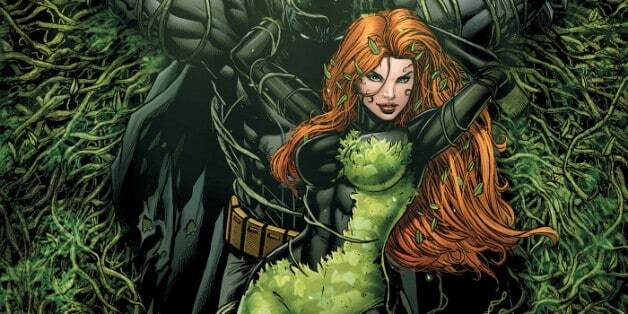 Poison Ivy will definitely return to the big screen. 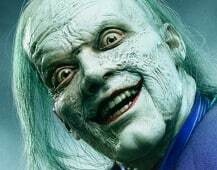 Pamela Isley made her big screen debut in Batman & Robin with Uma Thurman playing the character and while that film is so campily terrible, fans are looking forward to a modern take on the iconic DC Comics villain. Poison Ivy is rumored to be part of a Gotham City Sirens film and a rumored Birds of Prey versus The Gotham City Siren project. Ivy could definitely make her DC Extended Universe debut in The Suicide Squad and then return for more movies. 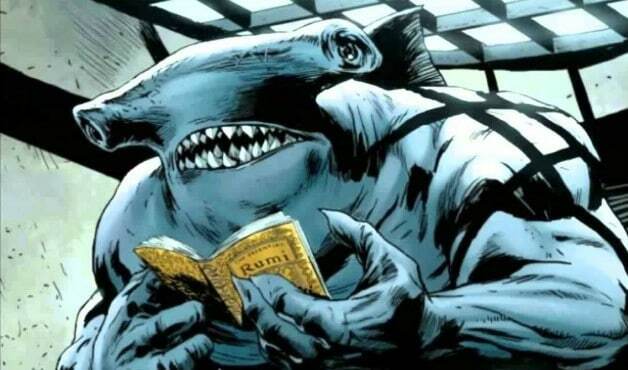 King Shark was supposed to be in the first Suicide Squad, but ultimately didn't make the cut. The concept art of the character shows the cold-blooded amphibious mutant in a Hawaiian shirt looking like a totally monstrous shark. 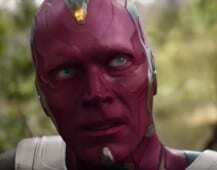 If James Gunn does decide to utilize this character it would be fun to see what he does on screen. Bronze Tiger was heavily featured in the first half of Arrow season 7. He was a major help to Oliver Queen during his tenure in prison. But Arrow hasn't done a very accurate version of Bronze Tiger and The Suicide Squad could be the first place we get to see Ben Turner really let loose. 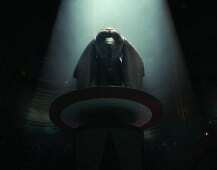 Bane is an interesting choice to join The Suicide Squad. 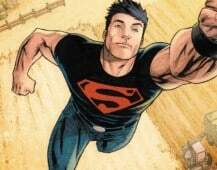 He is a member in the comics and even the first film had some concept art featuring his mask. Fans are clamoring for Guardians of the Galaxy star Dave Bautista to join the film as the iconic Batman villain, having the actor reunite with James Gunn.